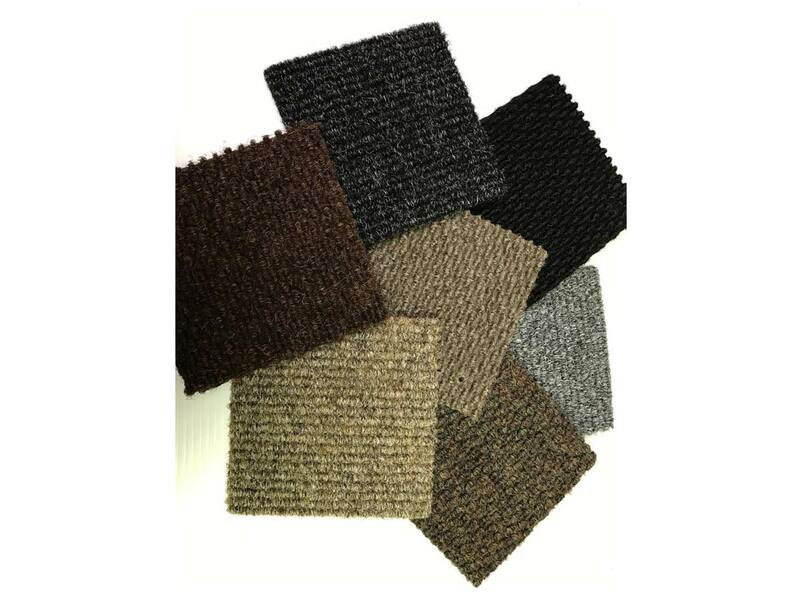 Super Berber Entrance Mats are high-quality, 52 oz. 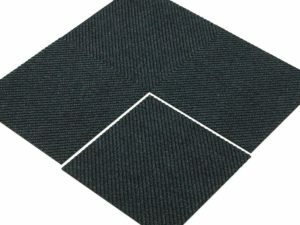 heavy-duty floor mats, well suited for highly-trafficked areas. 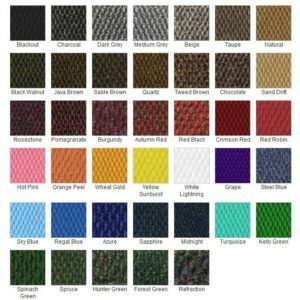 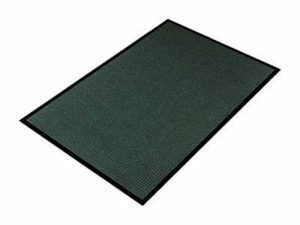 Made from 100% needle-punched polypropylene fibers, these floor mats have a dense, heavy face weight, made for heavy commercial use. 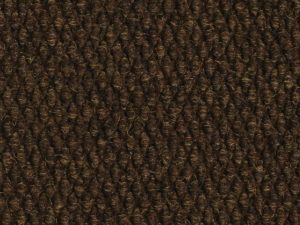 • High-low hobnail surface pattern is aggressive on cleaning shoes. • Super Berber Entrance Mats have a coarse, solution-dyed fiber surface, which effectively cleans moisture and dirt from shoes and hide the appearance of walking patterns. 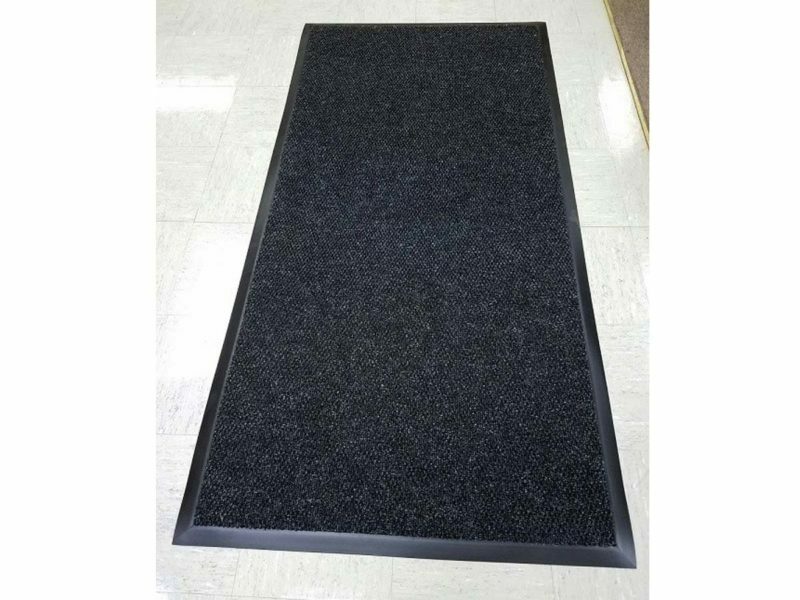 These entrance mats feature a heavy-duty rubber backing and beveled border around all edges. Call for pricing for custom sizes.